5 Years or Younger: The Madison Clinic is Going Wild! Since we have many families with children under the age of 5 who have type 1 diabetes, nurse practitioner Nicole Rotter decided to organize a fun get together at the San Francisco Zoo! This outing brought together this special community to connect and enjoy the day with their providers in a non-clinic setting. The aim was to reach children up to 5 years old with type 1 diabetes, their families and friends. 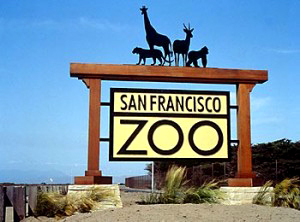 Over 30 people attended for a fun day at the San Francisco Zoo located at 1 Zoo Road, San Francisco, CA 94132.